Start your professional scuba diving career today! Do you love scuba diving and is it your dream to convey this passion to others? Then join the largest diving organization in the world and become a PADI Divemaster. How do you become a PADI Divemaster? 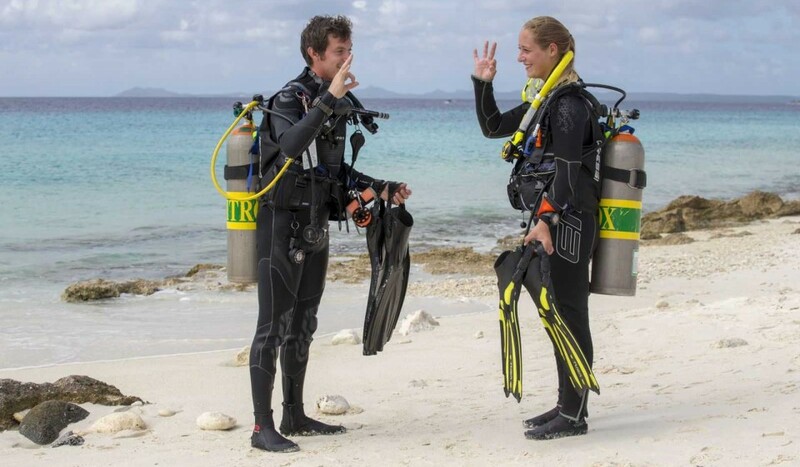 The Divemaster Course is the first step towards a professional scuba diving career. This intensive course has three components: knowledge development, water skills and practical application. You expand your dive knowledge, learn to coach scuba divers, and increase your self-confidence under water. 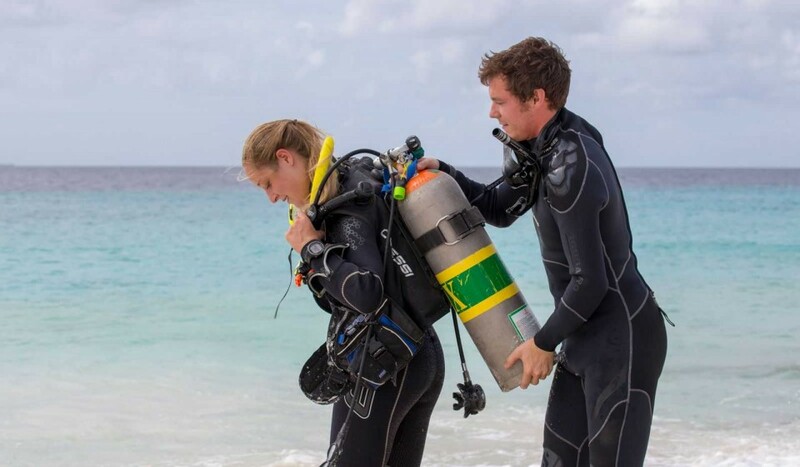 During the entire Divemaster program you will have a professional instructor by your side. This instructor helps you through the theory and practical assessments. Do you prefer to learn and work at the same time? 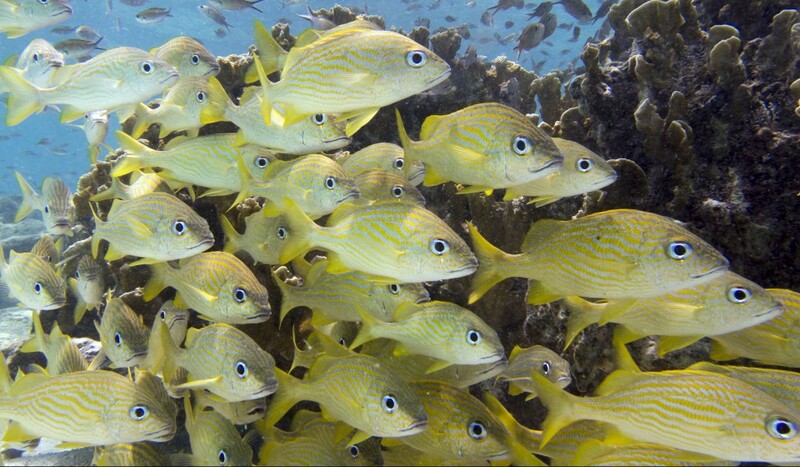 Then the Divemaster internship might be interesting for you. 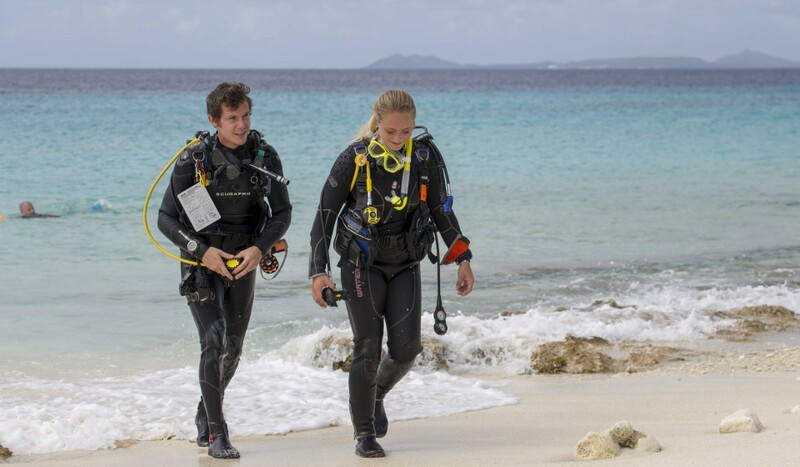 During this program you will discover whether working in the diving industry suits you. Fill in the request form below and we are happy to answer all your questions or to book your 'Divemaster Course'!